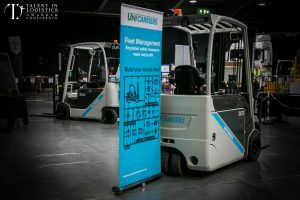 Speaking at the 2018 event Chris Bates, Sales Director at UniCarriers confirmed that they are committed to such a vibrant event that engages with industry employers, encourages collaboration and celebrates talented lift truck operators, whilst not forgetting the ever-important safety messages that comes with lift truck operation. 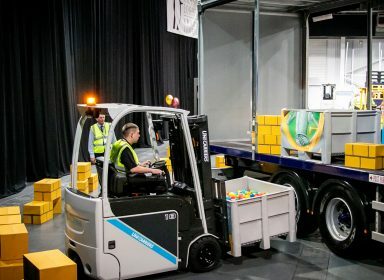 The competition finalists are put through their paces with a number of interactive challenges to demonstrate skill and safety through both technical knowledge and practical lift truck operation. 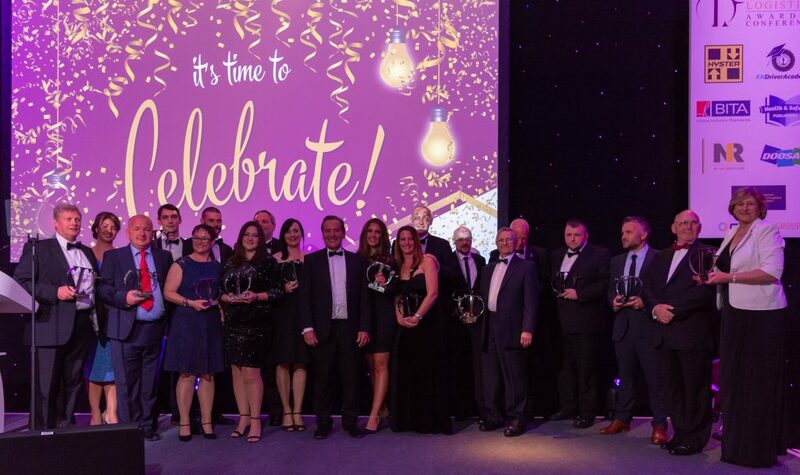 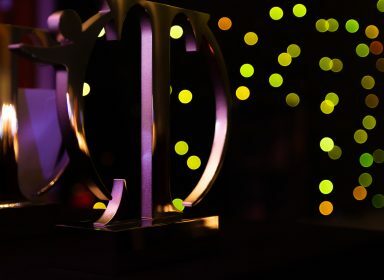 New to 2019’s line up will be the LGV Driver of the Year Award which will celebrate drivers who are the face of our industry and will include online nomination, live heats and a live grand final.